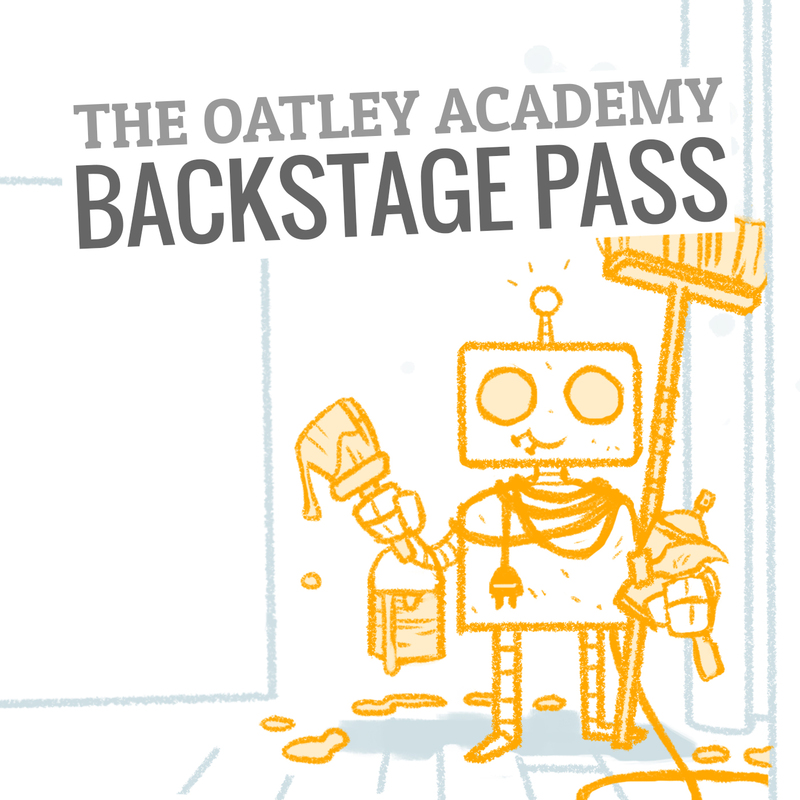 This Deleted Scene Is Available Exclusively To Oatley Academy Students. Years ago after reading books on comics I started doing thumbnails and for me specifically it really helps for me t do the final piece very fast because I know exactly what to do. I still am trying to find out what works however for me. But I think my stuff can benefits from structure and being spontaneous. I know of stuff I’ve done that I planned out rigorously and it looks great! Other stuff however, I’ve just winged it and it has come out pretty good too. But I love Ovi’s opinion and agree too. You can’t please everyone. It’s literally impossible but if you try your best to come out with something great, it doesn’t matter. 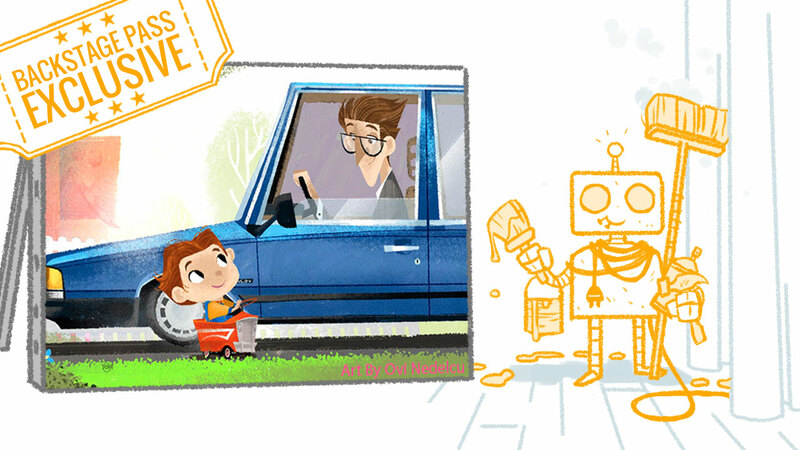 Yes, I don’t think I could make a well-composed illustration now without all the thumbnails, roughs, reference gathering etc. But I also love spontaneity also, which is why sketch books are wonderful!